A nicely set table is the focal point of any party or get-together – except for the food, of course! If you’re having trouble deciding how to decorate your table for that special occasion, we’re here to help! 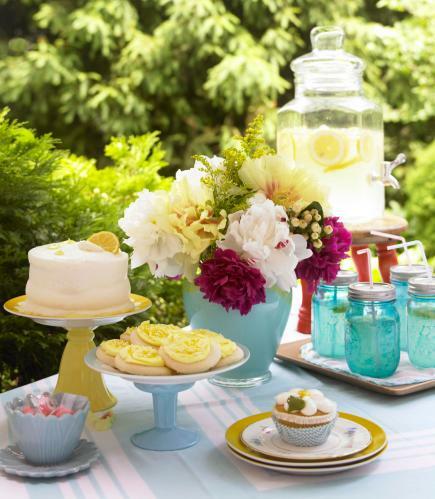 Keep reading for our 10 tips on how to set a fun and colorful table for your next party! 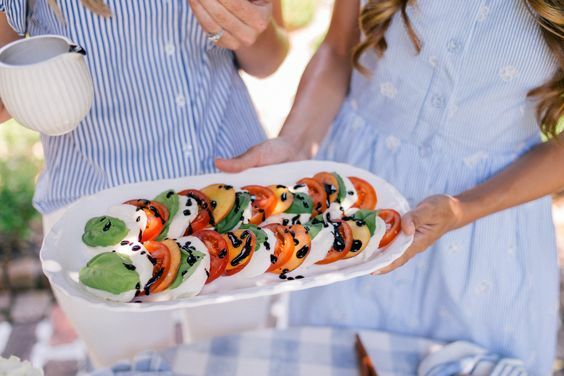 There are so many little things that are needed for a party, BBQ, or any special occasion, and sometimes it can be overwhelming. Setting that perfect table is one of the things many people have trouble with, but don’t fret! We’ve got 10 tips on how to set the perfect table for that special occasion, stress not included! 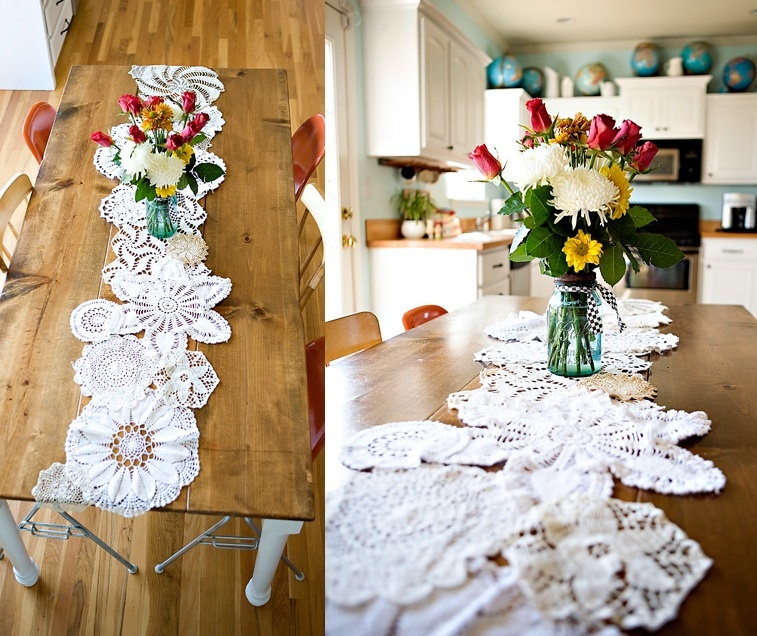 You don’t have to use a conventional table runner to decorate your table. Try using a pretty scarf, or you can stitch doilies together for a vintage look. Use your imagination, and the sky is the limit! 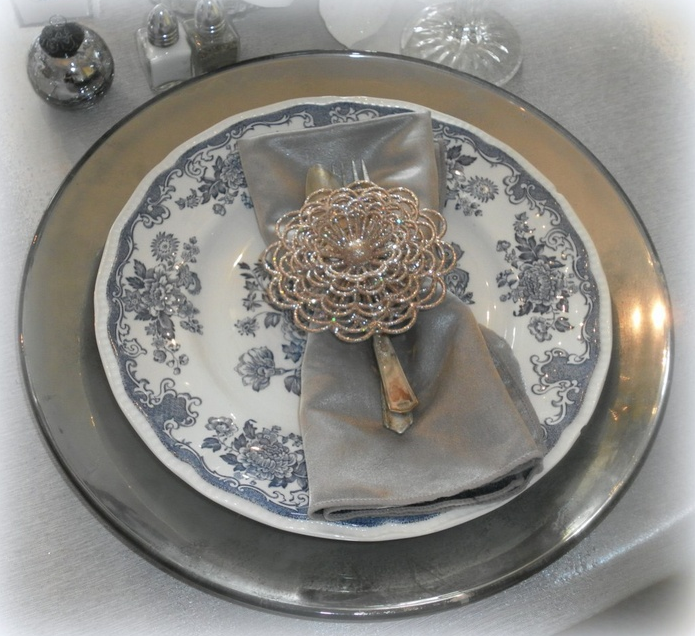 If you would like your silverware to look a little more organized, try using some napkin rings. You can buy your own, or get creative and make your own! 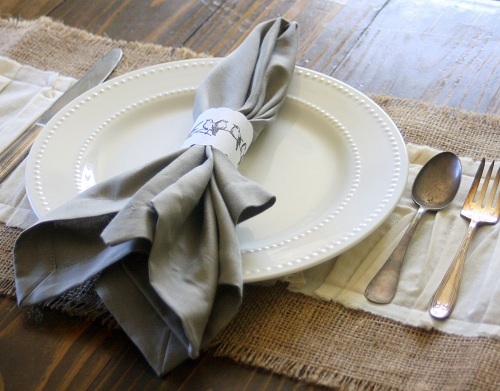 We’re loving these simple print-out napkin rings that can be assembled in minutes. A gorgeous centerpiece is the highlight of any beautifully set table. Be it flowers, succulents, or candles. 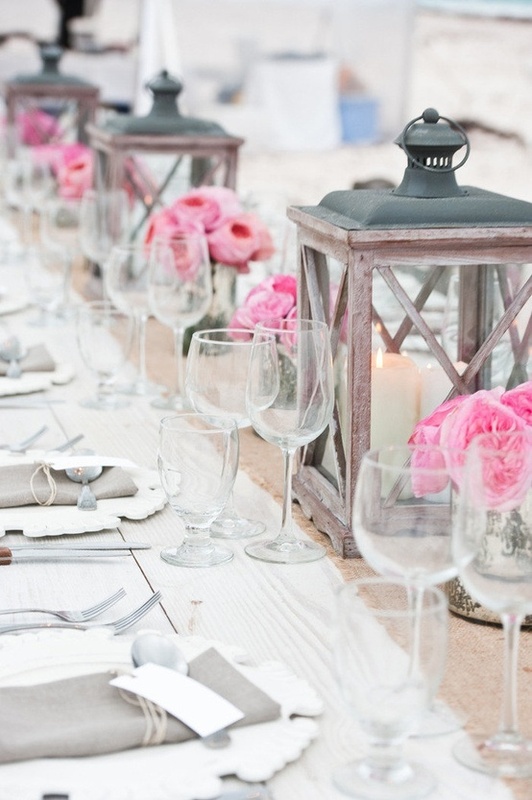 These lanterns and pink flowers look gorgeous on this table. Look for simple lanterns at the dollar store that can be spray painted, and decorated any way you wish! If you have a seating arrangement, placing the names of your guests on cute place cards can help everyone stay organized. An easy way to keep your seating plan organized is printing out names in a fancy font on card stock and placing it with your silverware. 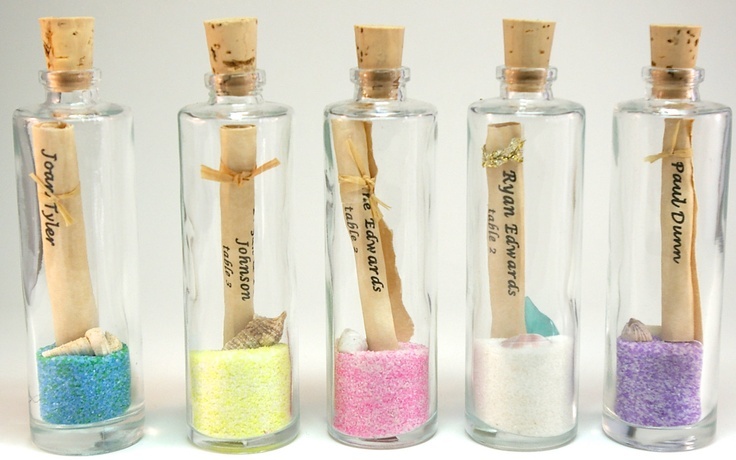 If you’re feeling creative, these message in a bottle place cards are just too cute to pass up! For lighting, there are many options to choose from. For a rustic look, hang mason jars with tea candles inside. For a more casual party, paper lanterns are a popular choice, and they come in any color. What we’re loving these days is outdoor chandeliers that add a touch of elegance and romance to any party or get-together. 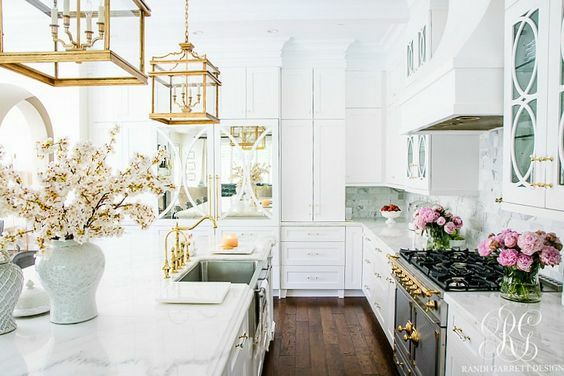 Scour thrift shops for chandeliers and give them a new coat of paint to freshen them up. 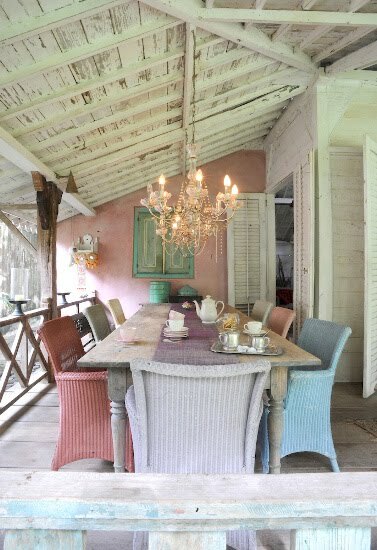 Hang the chandelier above the center of your table, or add two or three in a row for even more light. 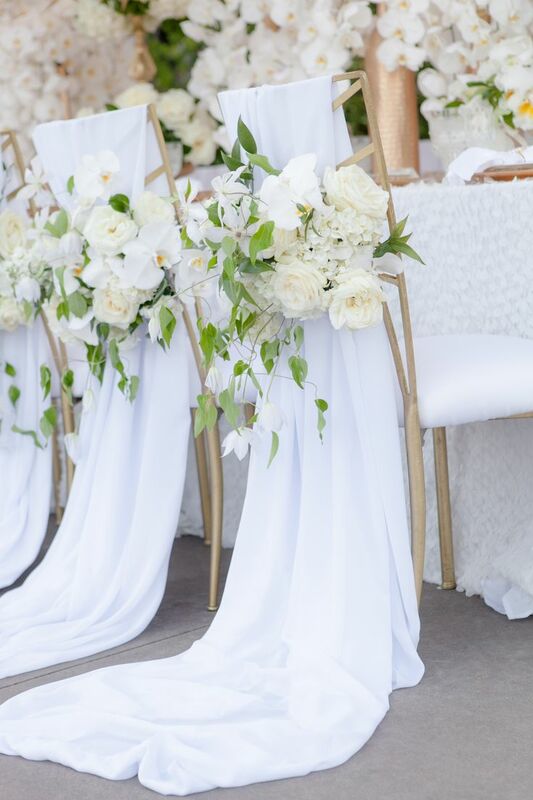 To save money, you can rent chairs and cover them with a unique slipcover to fit your party or get-together theme. 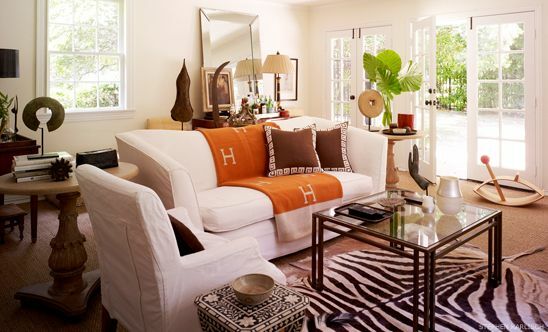 Once you’ve outfitted the chair with a slipcover, decorate it by wrapping the back of the chair with a large bow, or even a small bouquet of flowers. Charger plates are a great way to dress up your table and they act as a base for food-bearing bowls and dishes. Since they’re not meant to be eaten off of, you can decorate them any way you wish to fit the theme of your table. These faux mercury glass charger plates would fit any elegant or winter-themed party. Although optional, party favors add a little extra surprise for your guests. 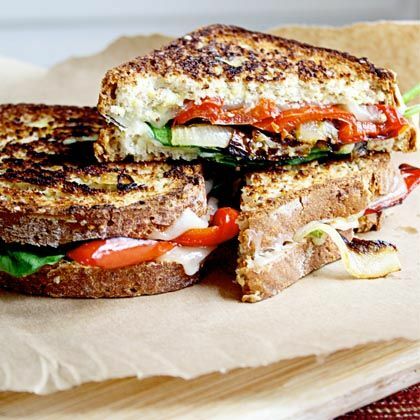 Place them in the middle of each plate, as a little thank you to your guests for coming. You can place candy inside cute packaging, or even a small succulent in a mini pot can be a delightful gift. 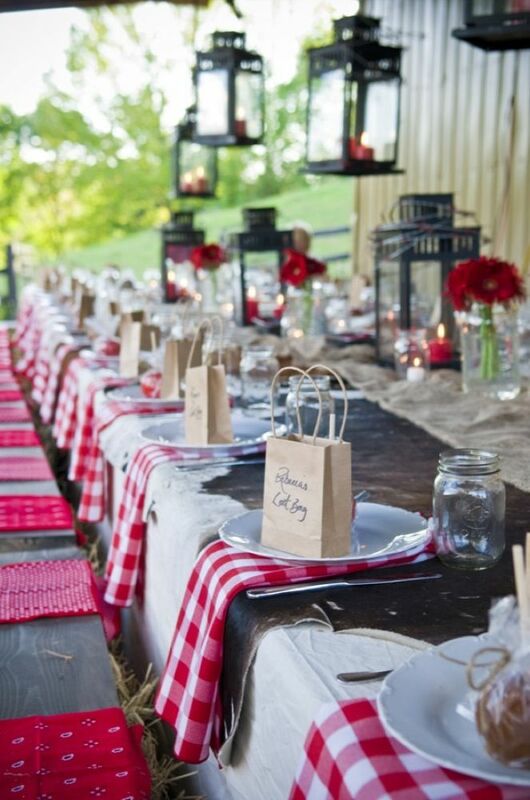 We love the small paper bags at this western-themed party. 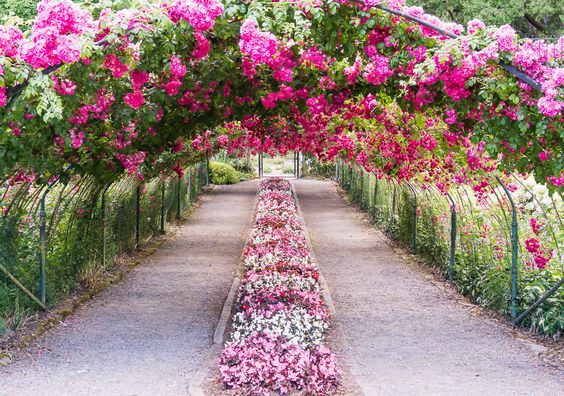 Sometimes the simplest ideas are the best ones! 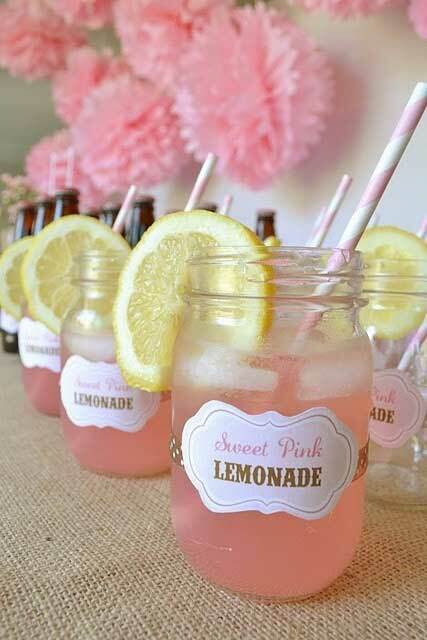 From fancy wineglasses to simple mason jars, your glassware reflects the theme and feel of your party. If you’re looking for a more elegant look with your glassware, large frosted wineglasses will do the trick. 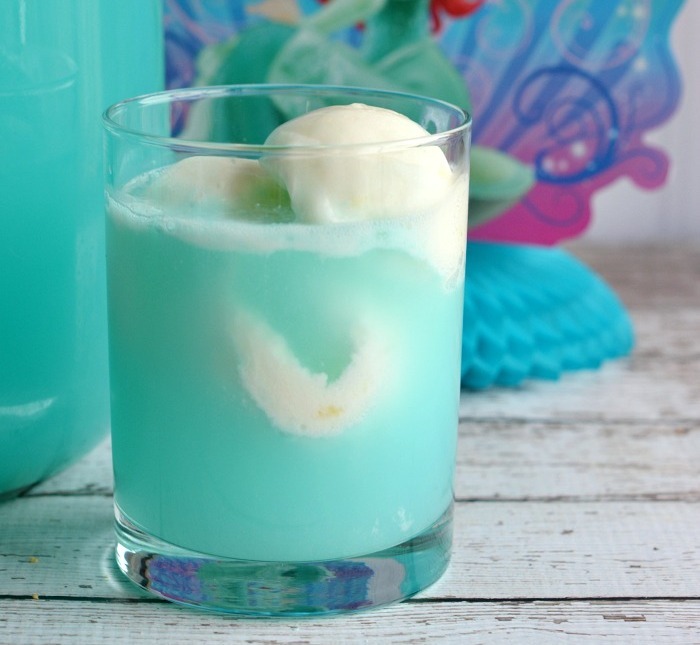 For a casual party, try mason jars and straws in the color of your theme. To add interest to your table, place your drinks and food on cake stands and tiers. For extra serving space, place them on a bar cart or small table close to your main dining table. This is also a great way to store extra napkins and silverware within reach of your guests, and without crowding your dining table. Photos: The Graphics Fairy, My Big Day Company, Ashley Ann, Etsy, Sheila Zeller, Style Me Pretty, Tip Junkie, Rustic Wedding Chic, Tidbits and Twine, Mid West Living.